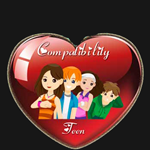 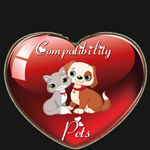 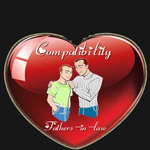 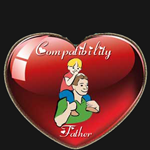 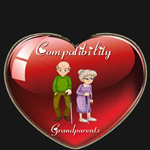 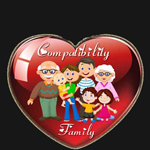 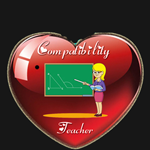 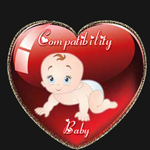 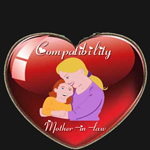 Compatibility is the key to a successful relationship in our life. 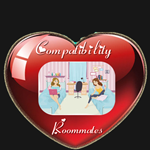 True relationships need a lot of respect and built-in intimacy in order to work out. 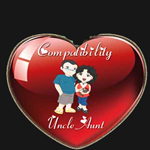 If you need to ensure an unceasing compatibility or long term prospects of any sort of relationship then it is high-time you read on. 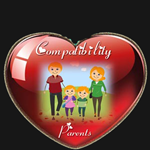 The outcome of any relationship depends on the shared beliefs, boundaries, interests, plans, values and temperaments. 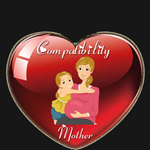 Understanding the 12 signs of the zodiac of any kind of personality be it your partner, mother, father, pet, child is the key to a successful life. 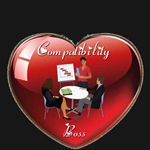 Knowing more on relationship compatibility helps you find true love in the different kinds of relationships you cherish.